Embarking on a career as a REALTOR is an opportunity for self employment so why choose to work with a real estate team? Whether you are brand new to real estate or have years of experience, using a team allows every REALTOR to capitalize on the collective experience of the team. This means newer agents receive valuable insights and tips that newer agents need. In fact, at DeSelms Real Estate we offer a mentor program for new agents specifically designed to provide expert guidance and coaching. Another perk of working with a real estate team is support staff. Every team needs a strong support staff to keep essential daily tasks under control, allowing agents to spend most of their time working directly with home buyers and sellers. Allowing agents to be in front of clients rather than behind a desk means more opportunities for connections, networking, and providing clients with truly personal service. 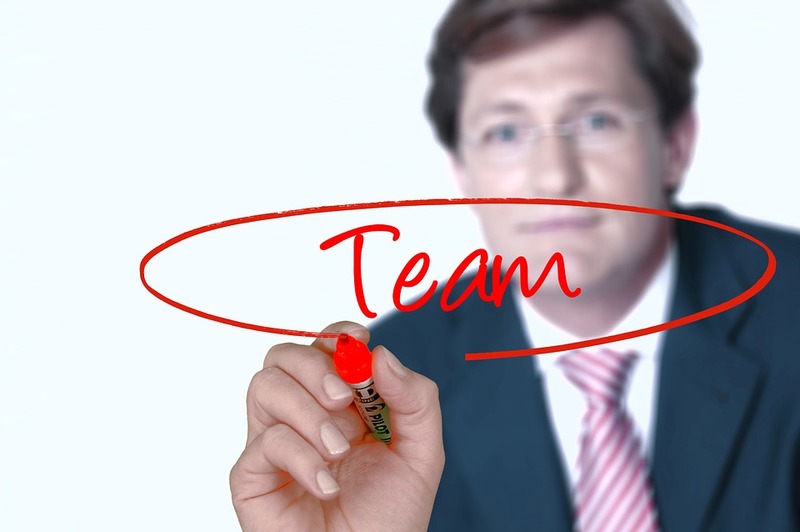 Having a whole team available means members of the team can be in multiple places at the same time. This, combined with a collaborative approach to the home buying and home selling process means both clients and agents win. For clients, the experience feels cohesive and brimming with multiple people to help, share ideas and expertise. Equally so for agents, as working with a team means more resources available to help with leadership and support. At DeSelms Real Estate, our company culture is an excellent place to start in Nashville real estate or take your career to the next level. If you are interested in learning more about working with us call today at 615.550.5565!